G K Energy Marketers Pvt Ltd (GKEMPL) are pioneer in manufacturing and system integrator of Renewable energy products, Solar Power,Energy Efficiency product & projects. GKEMPL is empanelled with Bureau of Energy Efficiency (BEE – Ministry of Power) as ESCO to promote energy efficient products & projects under ESCO (Guaranteed Savings, Shared Saving, Lease Rental & BOOT models ). 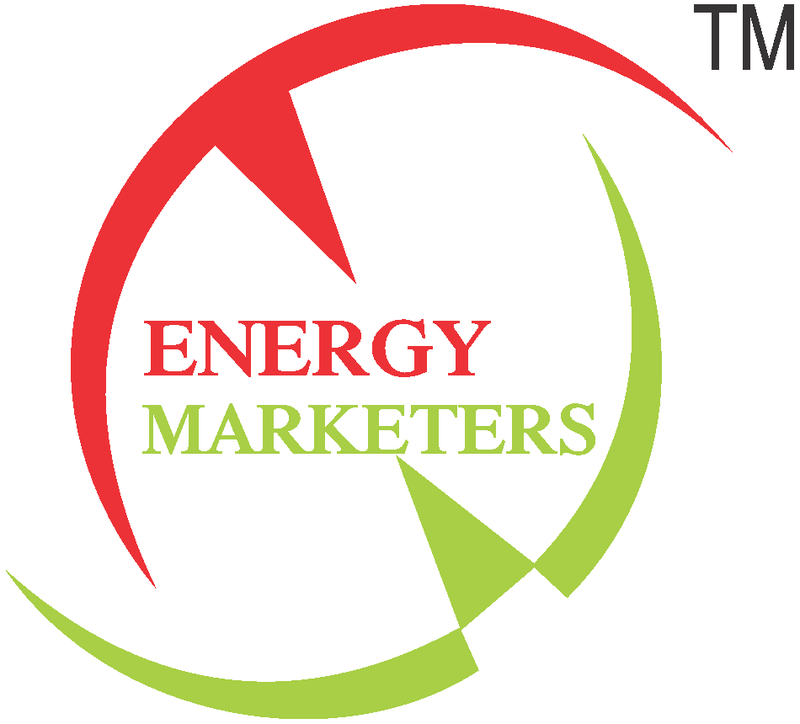 © 2018 G K Energy Marketers Pvt. Ltd. | All Rights Reserved.